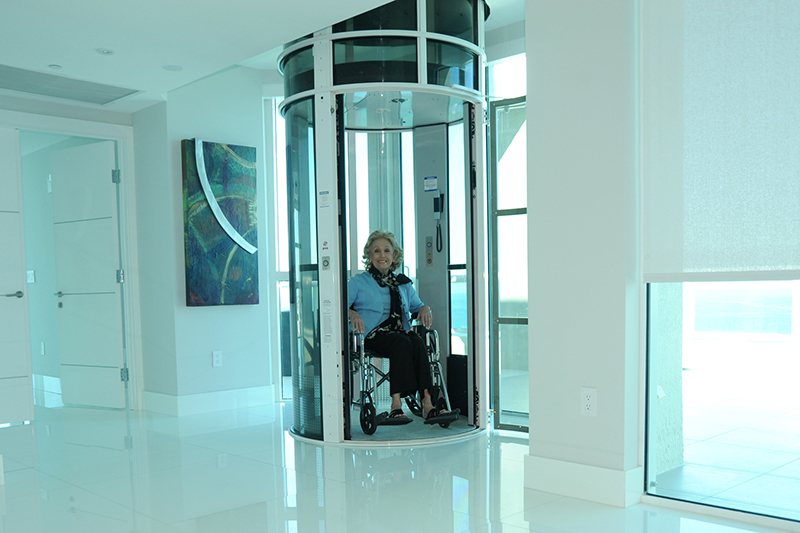 A Residential Pneumatic Vacuum Elevator is a revolutionary new way for vertical travel. 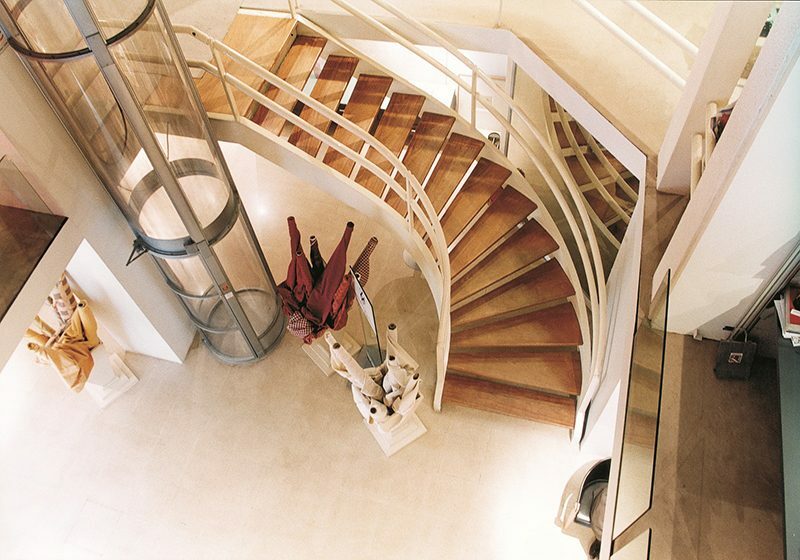 This pneumatic home elevator allows you to have the luxury of an elevator, without the hassle. 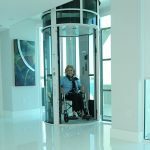 Because it uses air to power the travel, this lift does not require an equipment room and there is no need for a pit under the lift. 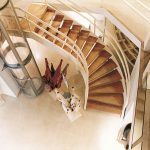 This means a smaller footprint in your home and a much less costly construction project. 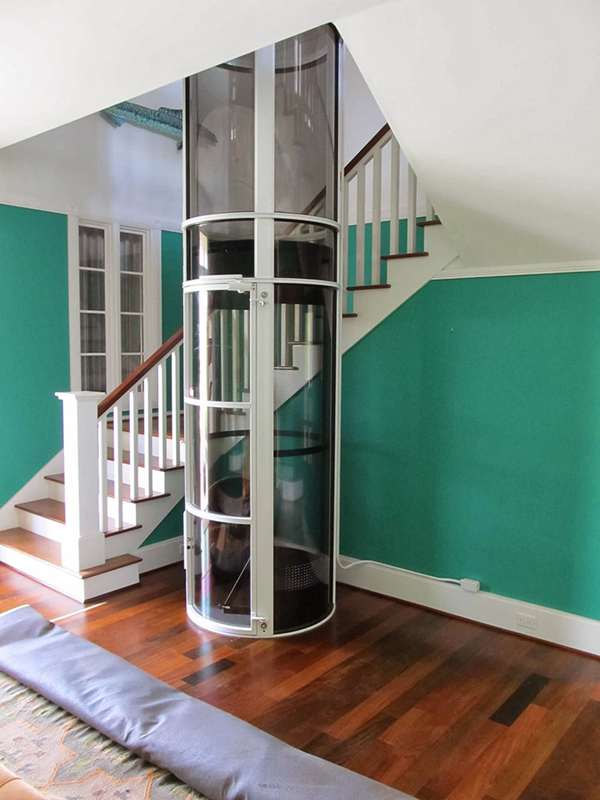 This vacuum home elevator comes in three different sizes, to accommodate for many residential buildings. 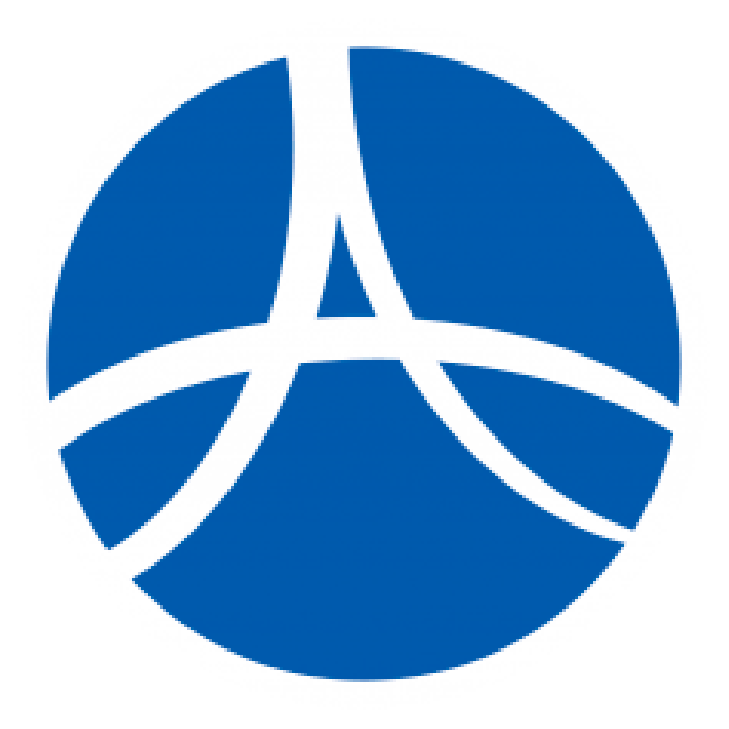 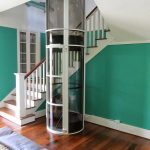 Get an estimate for a residential elevator today and buy your pneumatic vacuum elevator with Ascent Mobility located in Denver!